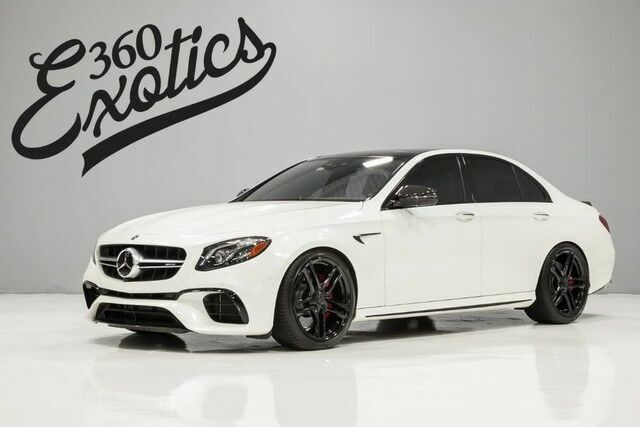 360 Exotics is excited to offer this 2018 Mercedes-Benz E-Class. You deserve a vehicle designed for higher expectations. This Mercedes-Benz E-Class delivers with a luxurious, well-appointed interior and world-class engineering. Enjoy the grip and control of AWD performance in this nicely equipped Mercedes-Benz E-Class.